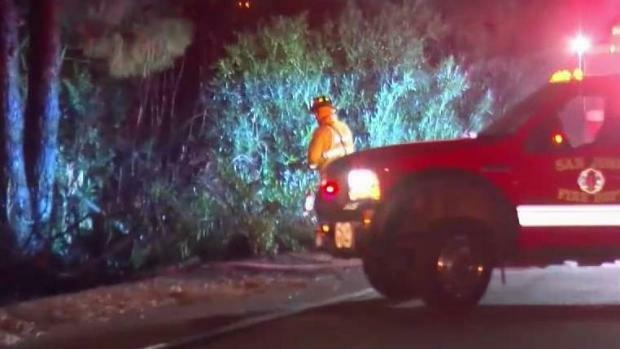 A 26-year-old transient has been arrested in connection to over a dozen suspected arson fires along a busy interstate in the South Bay. 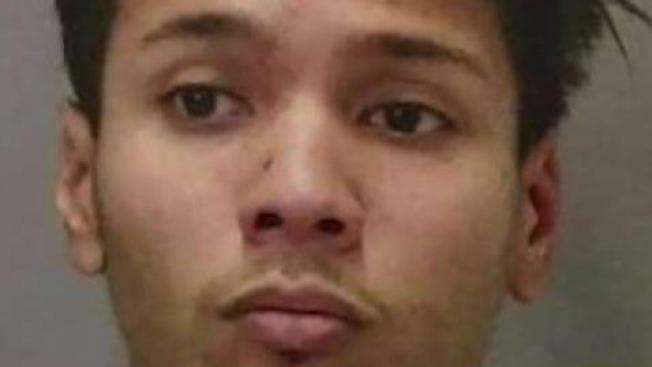 The suspect, Jeffrey Navarro Reyes, was arrested Wednesday for "willfully and malicously" starting at least 14 fires in Milpitas and San Jose, near Interstate 680, police said. An investigation determined Reyes, a transient, was responsible for setting 12 fires on I-680 between Hostetter Road and Montague Expressway earlier this month, police said. In addition, Reyes is suspected of starting a structure fire in Milpitas on Oct. 14. An arson investigation is underway after several fires ignited along Interstate 680 in San Jose on Saturday night, according to the California Highway Patrol. Anser Hassan reports. A brush fire reported Dec. 8 in Milpitas is also connected to Reyes, police said. Reyes was booked into Santa Clara County Main Jail.